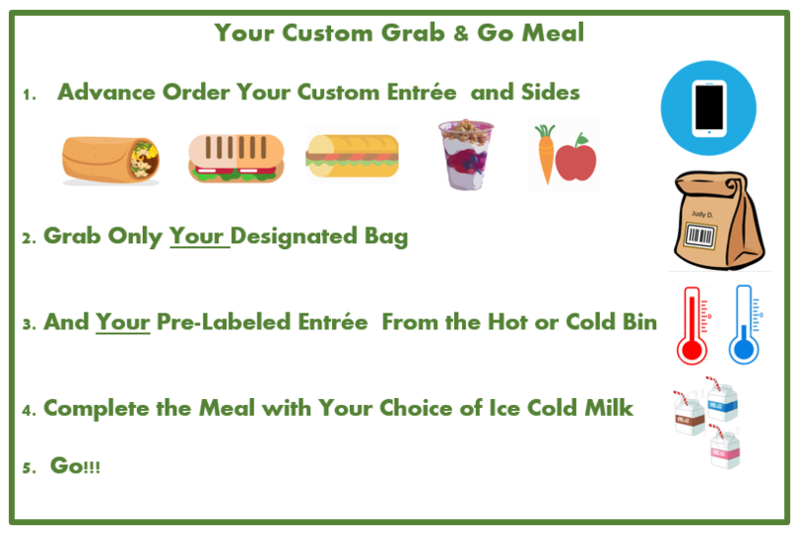 Made to order meals customizable on a mobile app. What types of schools would be most likely to benefit? How can both hot and cold foods be designed and packaged to retain quality and meet HACCP standards? How can I best utilize off peak labor to increase productivity? How will the system assure that each student receives a reimbursable meal? What is the return on my investment? How many additional meals must I serve to improve my bottom line? What type of Staff Development and training materials are needed?